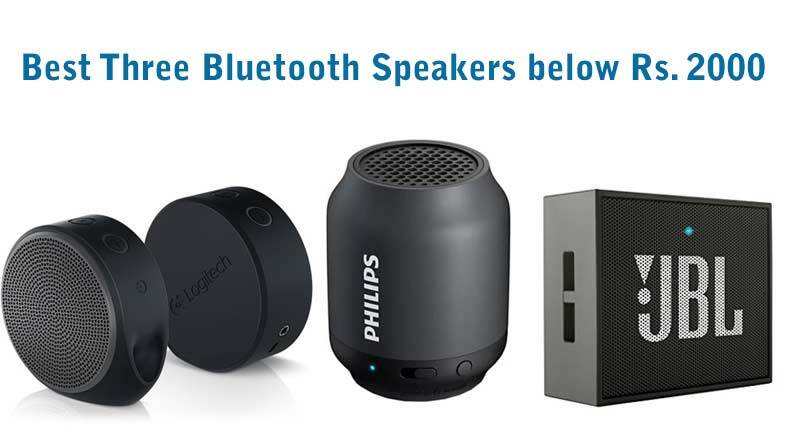 Bluetooth enabled speakers are always a good thing to have since they are portable and come with rich functionalities. It is easy to use because you need to pair your device over Bluetooth and enjoy wireless streaming of music without juggling with the wires. 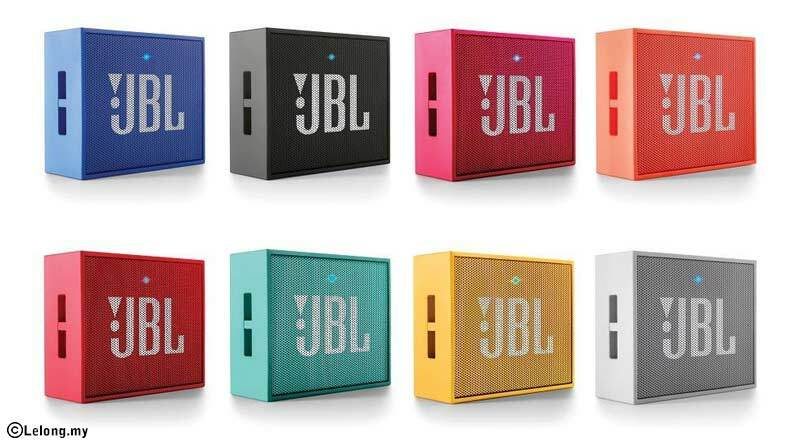 JBL Go Wireless portable speaker is a good option to have as it offers loud and clear sound. This is the best option under the price bracket of Rs. 2000.It offers 3.5 mm jack that allows you to connect with different devices if you do not want to use it in wireless configuration. Both, Bluetooth and NFC connectivity options are available. The light weight speaker (130 grams) comes with rechargeable battery that offers battery backup close to 6 hours. 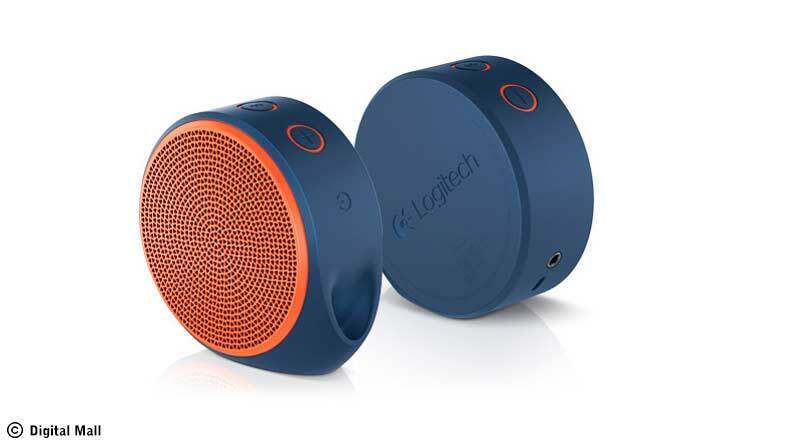 Logitech X100 wireless speaker is another option available in the market. It is loaded with nice design and features. You can stream music from your smartphone, tablet and Bluetooth enabled devices. It is priced at Rs. 1800 and offers 5 hours of battery life. 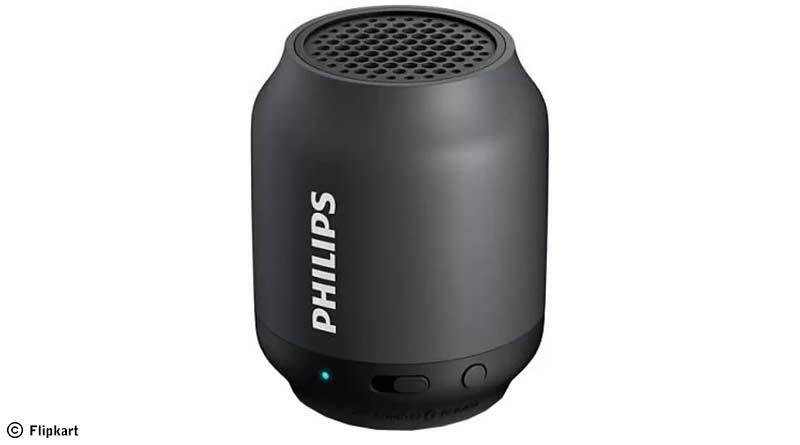 Philips Wireless portable speaker is another good looking option when it comes to Bluetooth speakers. This Bluetooth speaker offers an attractive look and nice features. It offers Bluetooth connectivity and 3.5 mm audio-in jack to stream music. The USB port provides the charging option and the speaker can function for a duration of 6 hours when it is fully charged. It is priced at Rs.1400. We have listed some of the best options you can buy when it comes to Bluetooth speakers. These premium range of speakers are available online from e-commerce portals like Flipkart, TataCliQ etc. or from registered stores. So, choose the best option based on your requirement and pricing. ← How to Answer: What are your strengths?